I have kept it no secret that I have a love for pushchairs. I love to take my time and really get to know a pushchair, and over the last 3 years I have been very lucky in the selection that I have been able to try out. One of the brands that I have always admired from a far has been Bugaboo. 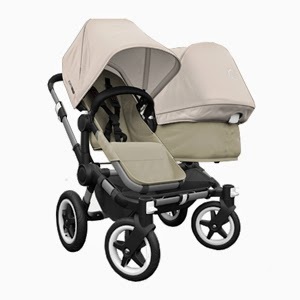 Bugaboo is a highly coveted brand that is even highly sought after by many celebrities. Celebrities such as Victoria Beckham, Sienna Miller, James Corden and Myleene Klass are all enjoying the Bugaboo brand. 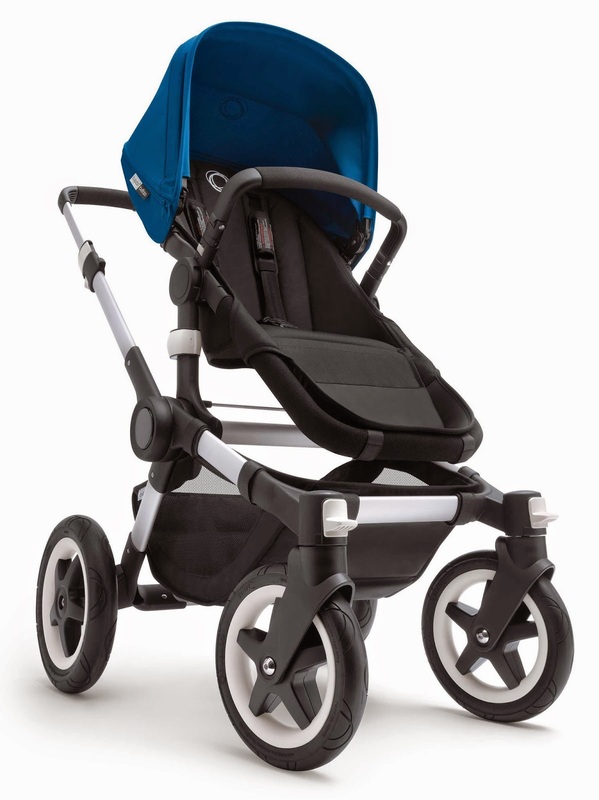 There are 4 different Bugaboo models on the market today to meet individuals personal needs. There are even special edition designs that can make babies ride even more exclusive. 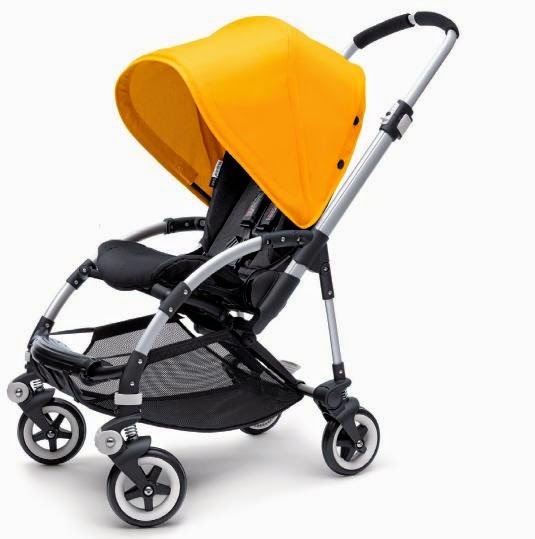 The Bugaboo Bee is a smart compact urban stroller. It folds away easily to make life extra easy, especially if you have to hop on and off public transport or live in a flat where space is extra valuable. It grows with the baby at each different stage and can be used in conjunction with a range of Bugaboo accessories. The Bugaboo Donkey is a convertible pushchair, and is the only one of it's kind on the market. The pushchair adapts to suit your requirements, one day it could be used for a single child, and the next it can be transformed into a double. It is truly the transformer of the pushchair world. In just 3 simple clicks it can convert from a duo puschair to a mono. One of the most attractive features of the Donkey is the seating positions, being able to reverse the seats means that you can have both children facing you, or have one facing you and one facing out into the world. 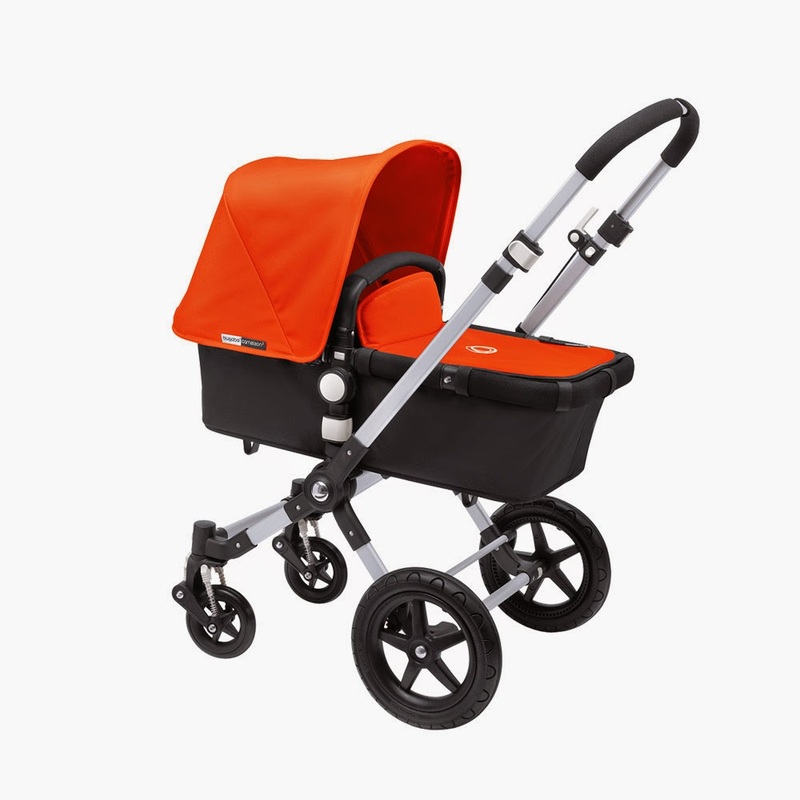 The Bugaboo Cameleon is now on it's 3rd generation with it's light frame and compact fold, making it a attractive option to lift and store away when not in use. The pushchair is suitable from birth and see's you right through to the toddler days, and a time where a pushchair is no longer needed. The Cameleon 3 boasts all terrain wheels and makes your journey's out and about a breeze, whether you are heading to the beach, the city or over rough terrain. Take your car seat from the chassis of your Bugaboo to the backseat of your car and back again easily with the Maxi Cosi car seat adapter. The Bugaboo Buffalo is the latest release from the Bugaboo brand, and has been designed specifically as an all terrain pushchair. The Buffalo is robust, versatile and spacious. It features an extendable sun canopy for extra protection from the elements. The Buffalo is perfectly suited to parents who love to live life adventurously and go where no pushchair has gone before. Harrods stock a selection from the Bugaboo range, including the Bugaboo Donkey, Bee and Cameleon 3. To compliment the Bugaboo range you can even pick up essential accessories from the much loved brand.